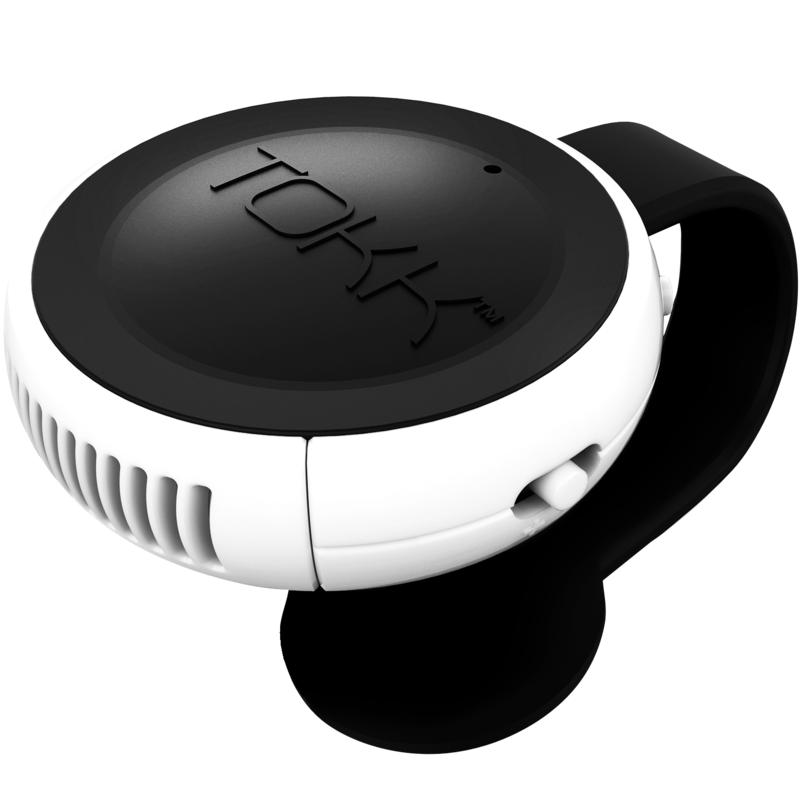 Tokk hands-free smart speaker allows you to speak freely while your hands are in use elsewhere. Tokk also lets you enjoy music through any connected device with high quality sound output. A smart speaker for busy hands. Multi Function Button: Answer/hang up calls, Play/Pause music, Activate your voice control smart assistant.